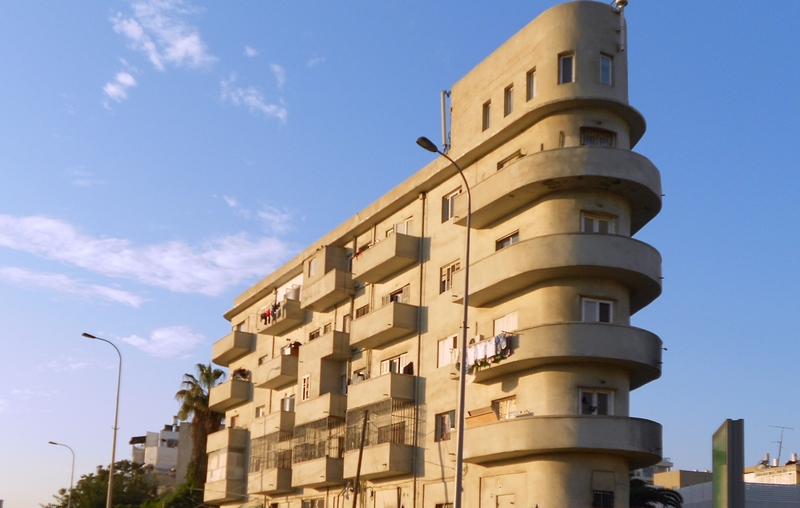 Architect Nitza Smok’s study led to UNESCO’s proclamation of Tel Aviv as a World Heritage Site but she wishes she had marked more buildings for preservation. 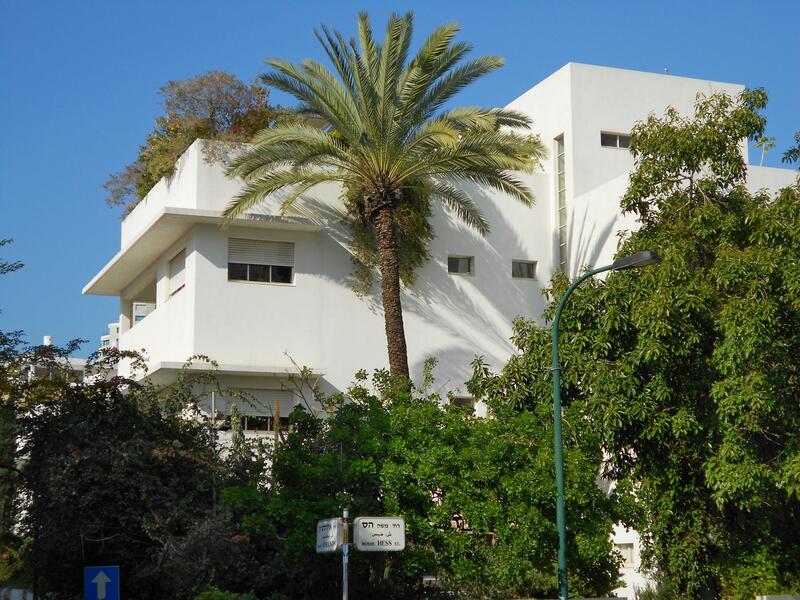 The demolishing of the Dolphinarium in Tel Aviv a week ago reignited the argument about preservation of monuments and the demolishing of public buildings in Israel, especially in Tel Aviv. 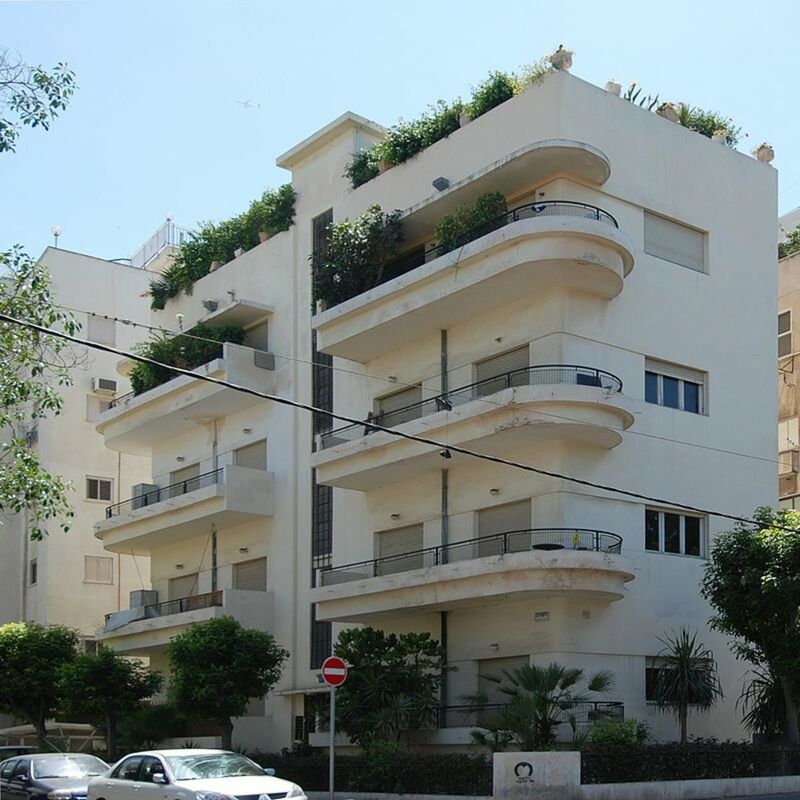 Architect Nitza Smok, who assembled the preservation team at the Tel Aviv municipality engineering administration in the early 1990s, conducted the first comprehensive survey of buildings for preservation in the city, and initiated and promoted the city’s statutory preservation program, admits that in retrospect she would have put many more buildings on the preservation list. 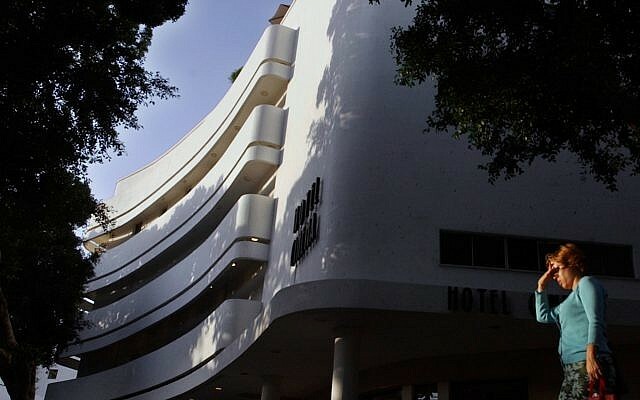 Today the White City in Tel Aviv, Israel is considered to be most extensive remnant of Bauhaus architecture. The multi-block city section is so distinctive that UNESCO has designated the whole area to be a World Heritage Site. Today, many of the buildings house urban residents, while upscale stores, coffee shops and boutiques are often found at street level. Before 1900, the coastal city of Tel Aviv in modern day Israel did not exist. 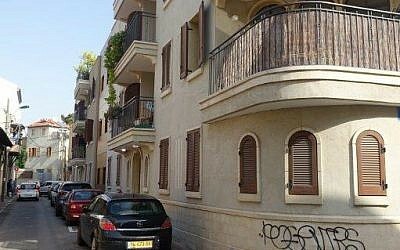 At that time the area, that currently houses the Israeli capital was nothing more than a large tract of undeveloped land, situated just outside the ancient port and walled city of Jaffa. All of this changed in April 1909, when several dozen families gathered on a large parcel of arid land, sitting adjacent to the Mediterranean. Through a lottery system of sea shells, each family received a plot of land, where they could build a home and become part of a new and growing town. Read more from source: Where Is the White City? And Why Is It Important Today? We continue apace from Masada and the Dead Sea for an extended jaunt bound for Tiberias, a historical resort town on the Sea of Galilee and one of Israel’s four holy cities. We drive through a Palestinian town in the West Bank in the Jordan Valley on the way to the Sea of Galilee. Not much to see here, but we sure get a sense of the disparity between this disputed area and other parts of Israel. Much of the first part of the drive is spent gazing at the mountains of Jordan, rising from the banks of the Jordan River and the Jordan Valley. In the Jordan Valley, an electrified fence equipped with motion sensors separates the actual border from the road in the form of a No Man’s Land. Trespassers will be stopped or worse. Though Jordan is one of two of Israel’s neighbors actually to recognize Israel (the other being Egypt), there is no love lost between most of the general public of these countries. Feeling famished, we stop for lunch.